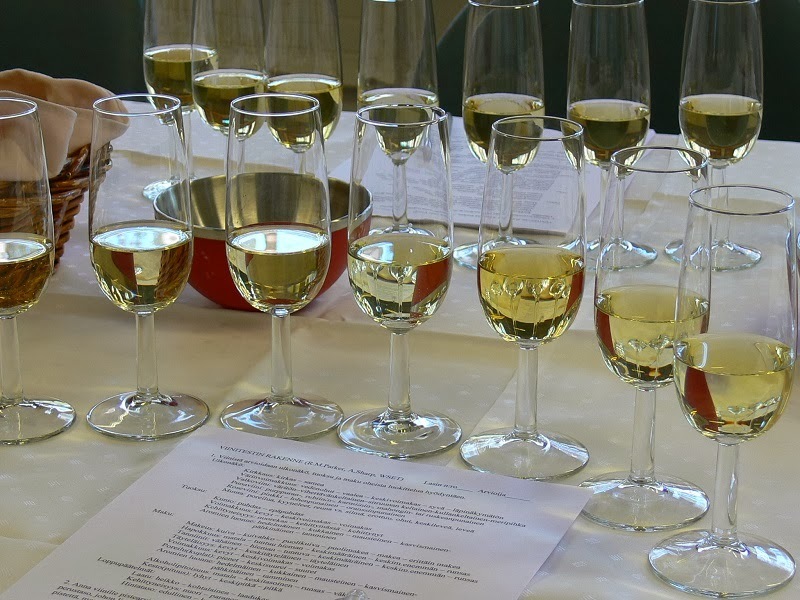 Iconwines is a special wine tasting that was carried out once in year in Helsinki within Orthodox Cultural Center of Sofia. Sofia is a place for people to meet and slow down. 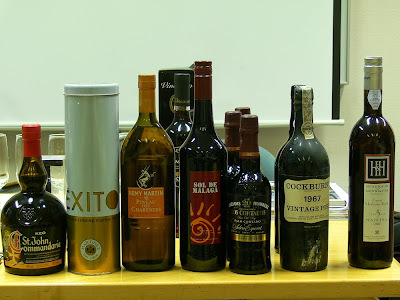 Iconwines tastings were carried out during seven years. Metropolitan Ambrosius acted as a host for a small group of persons who gathered together to have multicultural meeting with icons and iconwines around the world. Iconwines represents absolut top of the wines in certain country. Low profile and independent prestige earned by critics outside builts the image of icons. Most important is the wine itself, its excellence and upright. 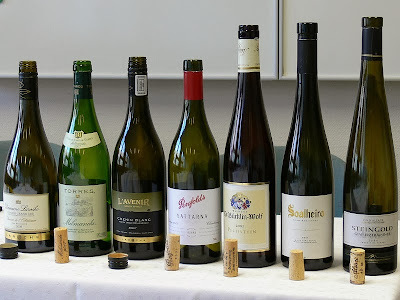 The wines were tasted half blinded. Tasters knew what wines were involved but not their order. White icon wines on glass to be rated. First iconwines session dealed with red wines around the world. Second meeting was carried out with white wines. 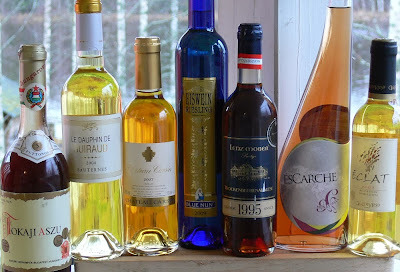 Fortified wines gathered together different wines from Europe. 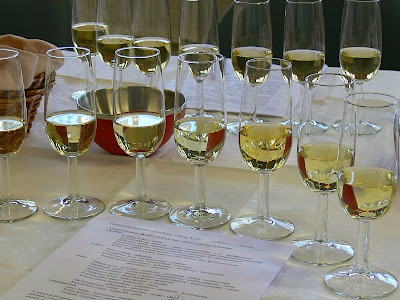 Sparkling wines was a collection with famous traditional wines. 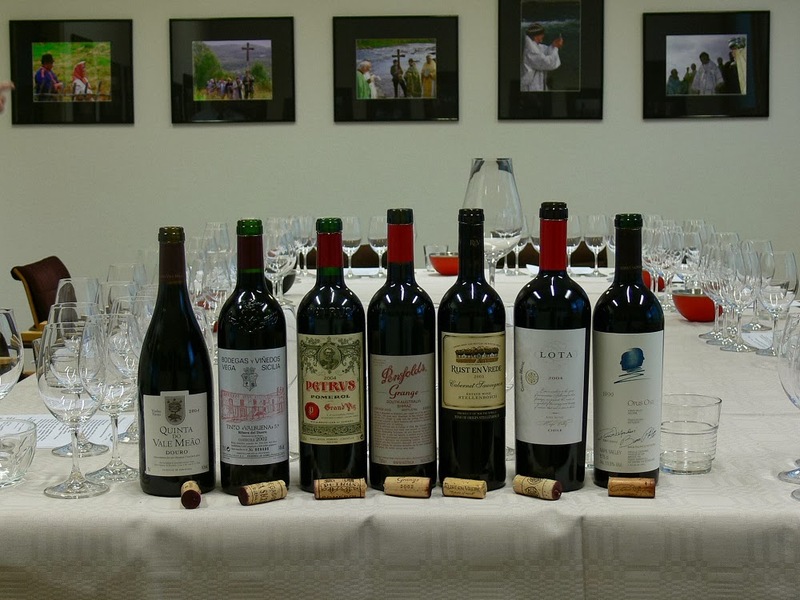 In one year premium red wines from Chile met at table. Wines had origins from different wine valleys of Chile. Last but not least were different sweet wines that ended the annual tastings after seven years.